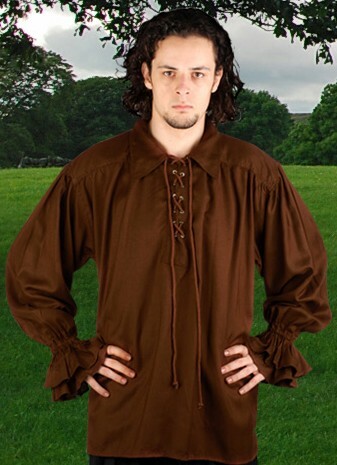 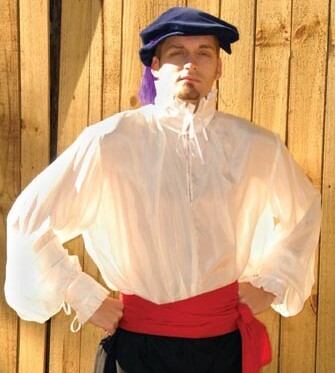 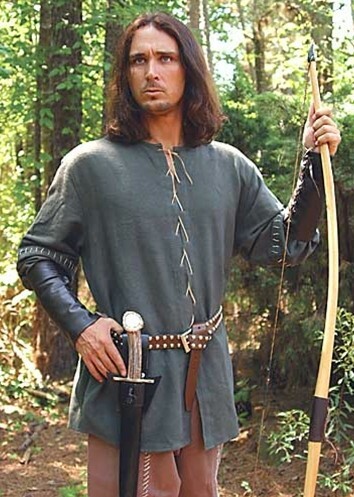 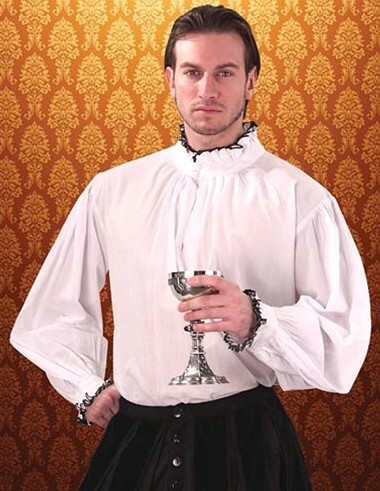 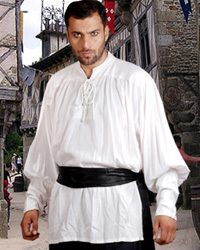 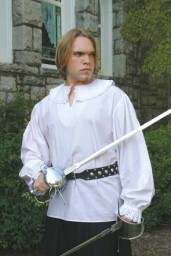 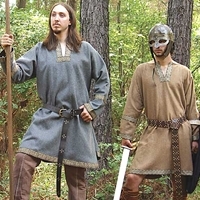 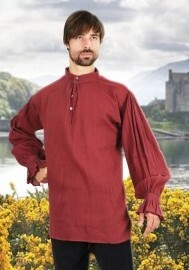 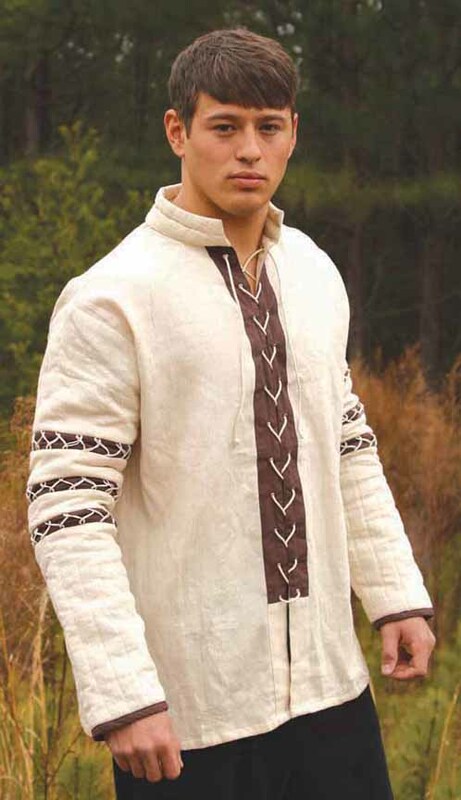 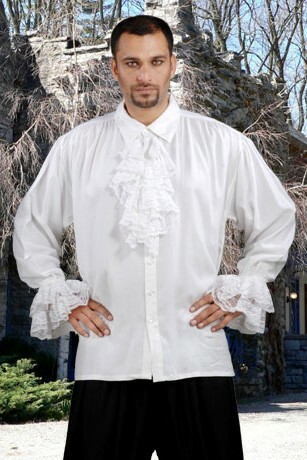 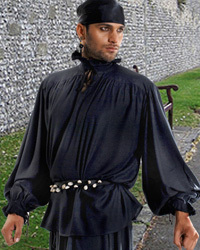 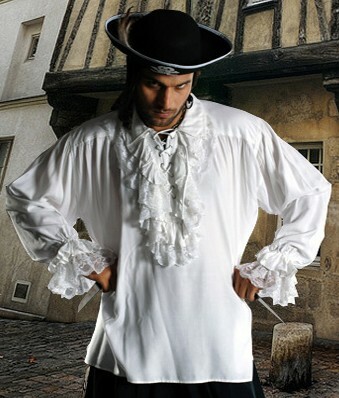 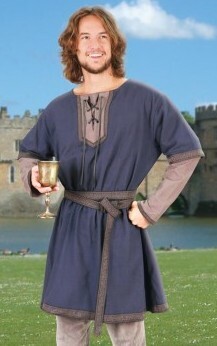 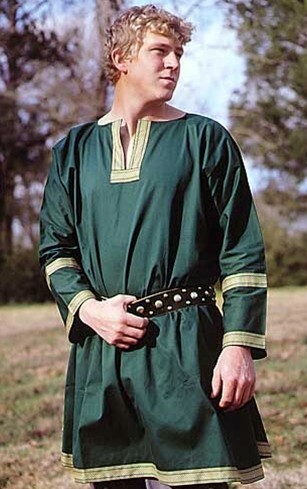 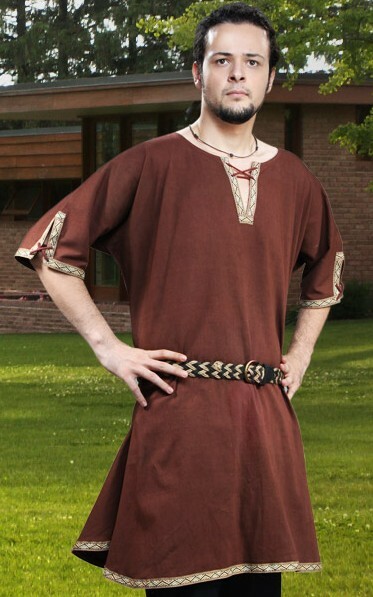 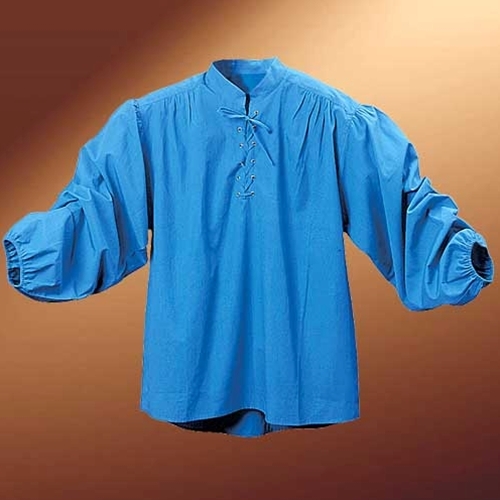 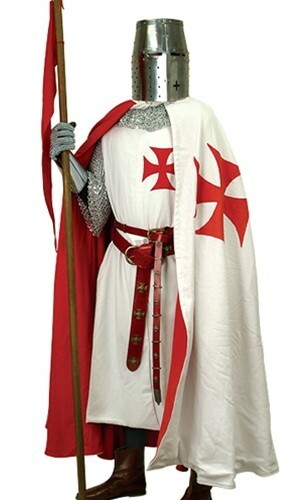 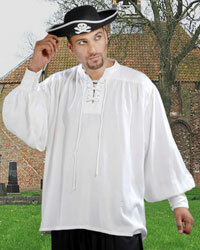 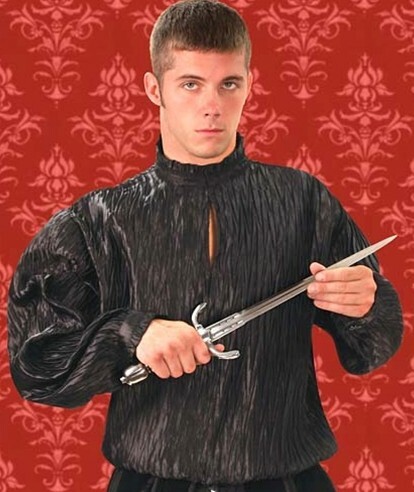 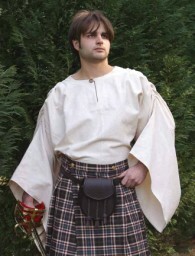 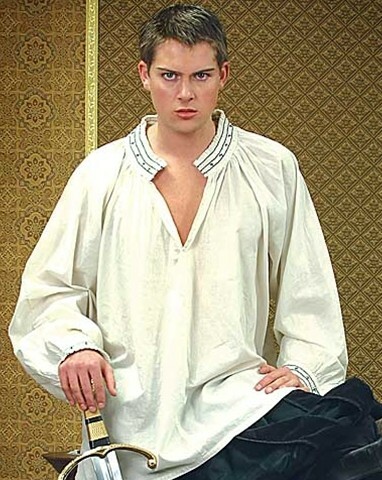 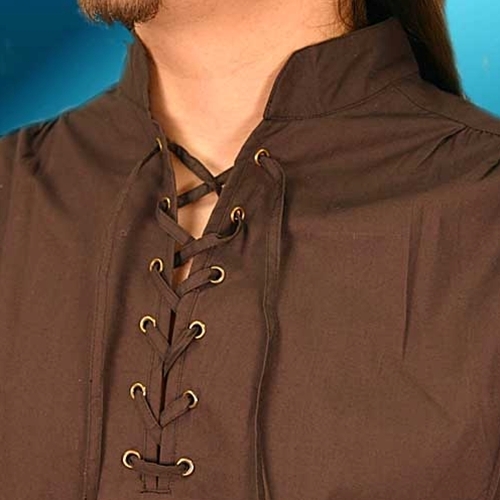 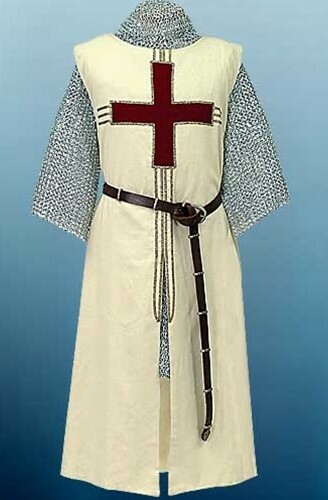 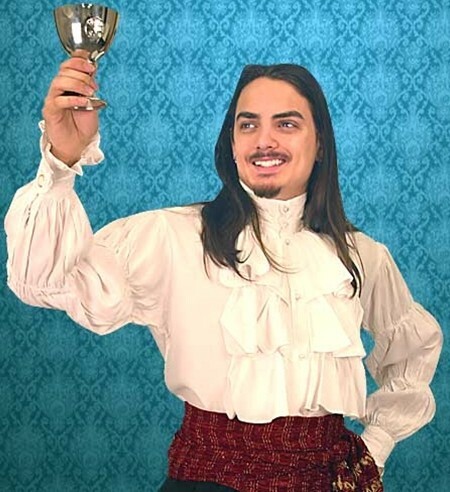 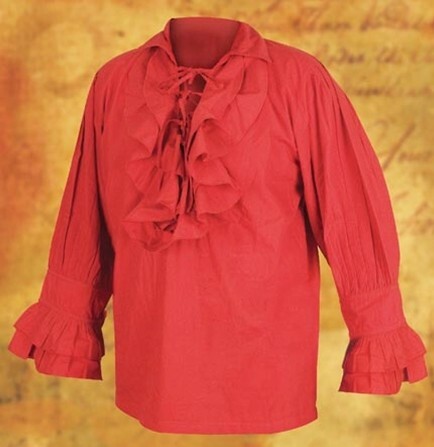 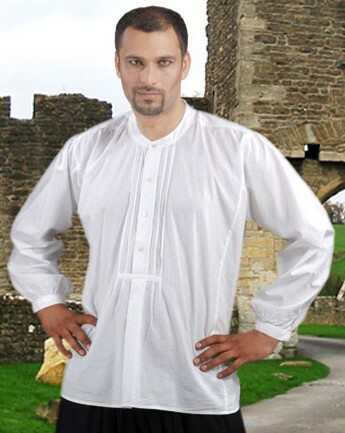 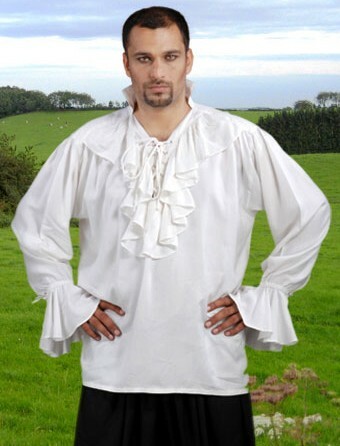 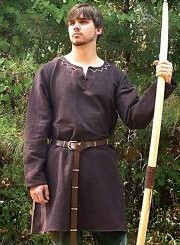 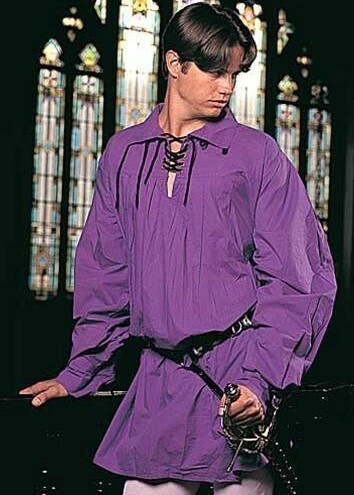 Quality period shirts with authentic details are a must-have Ren Faire wardrobe basic! 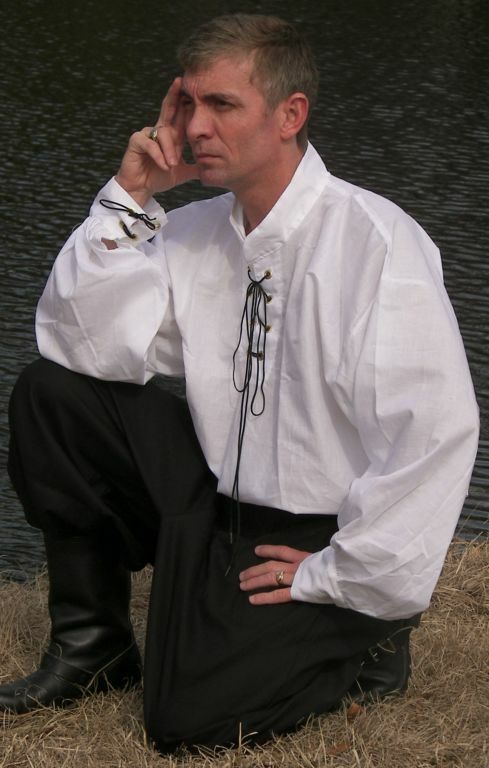 Sizes to 3XL & X-Tall! 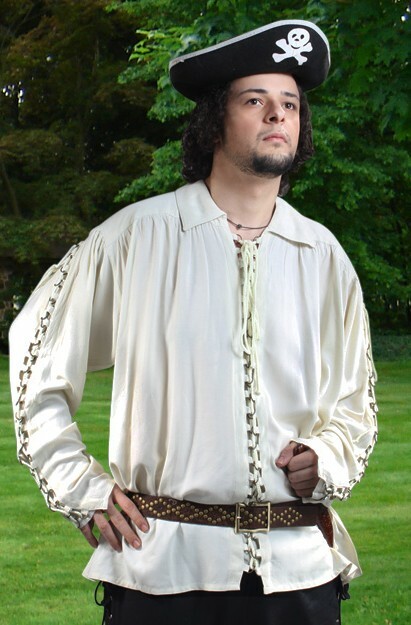 Sizes to 3XL & XT! 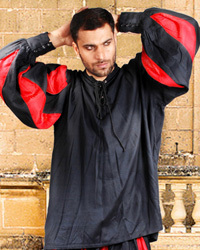 Sizes to XXXL & XT!